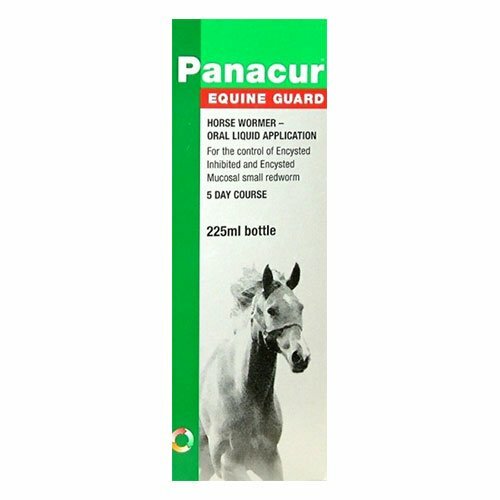 We have popular horse deworming products that your vet does. We offer huge discount on all products. All orders are shipped free to your doorstep!